This vitamin attacks the root of cancers. 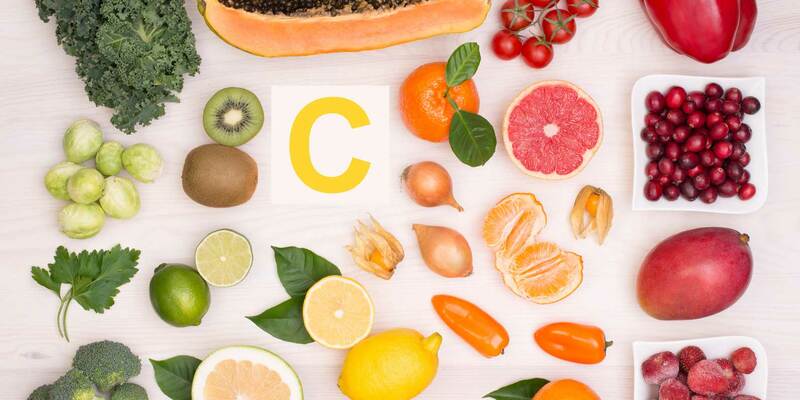 Exciting new research found that vitamin C is ten times more effective at targeting and disrupting cancer stem cells than a pharmaceutical cancer drug. Vitamin C is cheap, safe, and natural—but it won’t make money for drug companies, so don’t expect to hear anything about it from the conventional medical establishment. C: Will Cronyism Kill a Natural Treatment for Sepsis?